The Hunters Corner customize your hunting adventures between Spain, Uk, Namibia, Zimbabwe and South Africa. 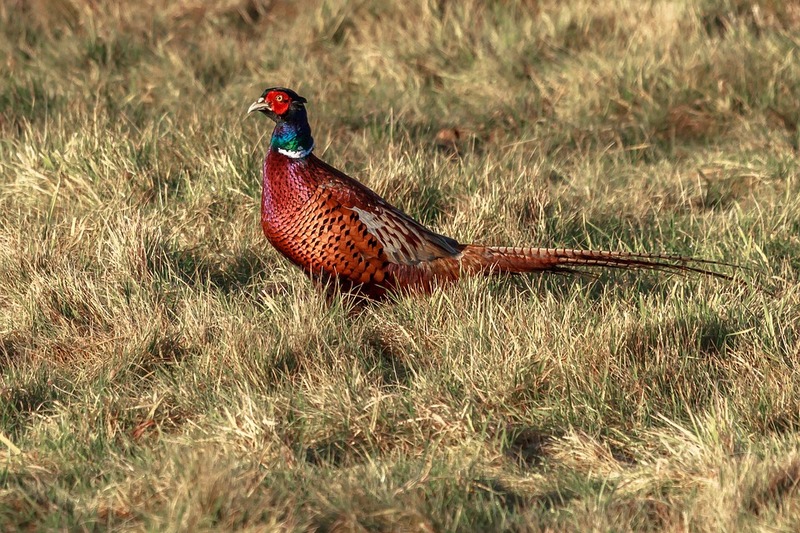 We offer Wing Shooting (Driven & Walked-up days), Big and Plains Game (Stalking & Waits). Tailored Personal Service from the beginning until the end of your experience.